I’ve got a couple of mates who I ride with once a month. We’ve known each other a few years through an old cycling club that has fallen by the wayside and kept bumping into each other at various events. When we get together our family know that on that day our calender will have the all day box ticked on it, because what starts as a gentle roll to a nice cafe for lunch will inevetably turn into an epic ride. During one of outings the subject came up of a suitable challenge for next year. Our rides are usually a minimum of an old fashioned imperial century so a simple plan was hatched. The aim of the game for next year (if you haven’t guessed by now) is to ride a century each calender month. Whilst this sounds easy on paper whilst it’s late Summer, the short days and foul weather of the early months of the year will be a true test. 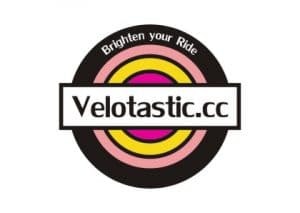 Velotastic is not offering any prizes – if you need a roundel patch as your motivation you’ve come to the wrong site ! However what you will need is strength, stamina and motivation. It does not matter if you ride and imperial or metric century either. A friend of Velotastic, Chris Sidwells has written a book on the Best 100 mile routes to give you a little inspiration and avoid you just entering 12 sportives. 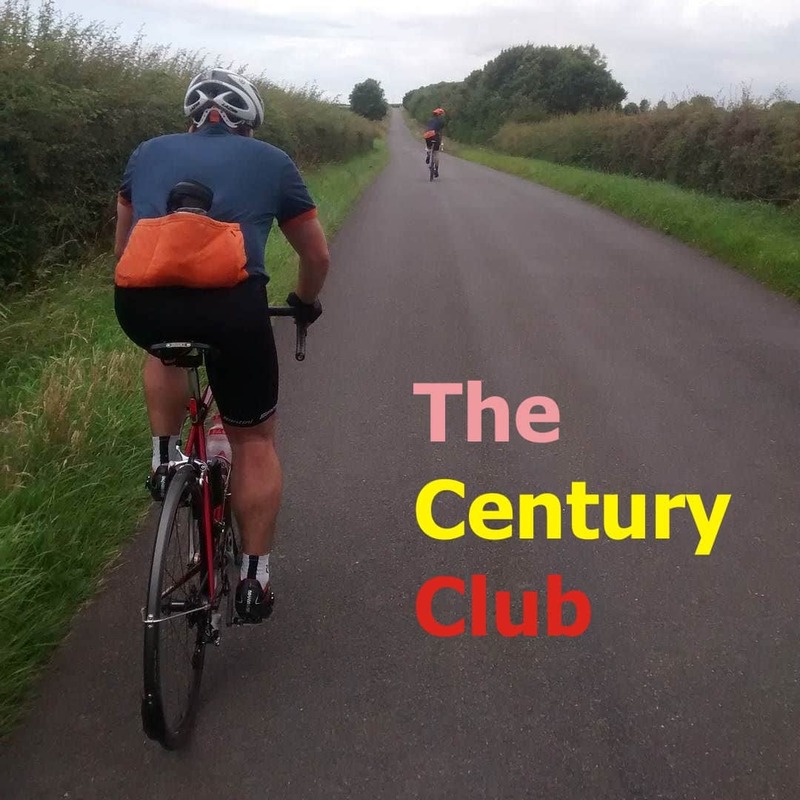 If you are up for it and want to give this challenge a go, don’t forget to use the hashtag #centuryclub and think about joining our Strava Club so you can share your rides with fellow travellers. I’ve also created a Facebook page so you can hook up with other Century Club riders and share your stories.